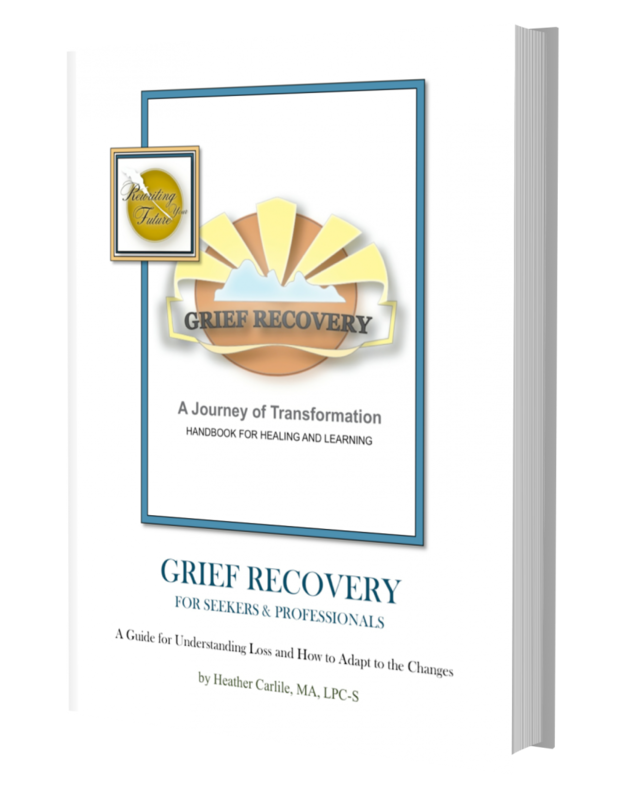 Home / Grief Recovery Guidebook— 74 p.
Healing from Losses and Wounds for Professionals and for those who have suffered a loss. Emotional pain is not a sickness. Feeling sad, angry, guilty and afraid is universal healing from a significant loss. It is our natural and healthy emotional response to traveling the unpredictable path through loss, discouragement, disempowerment and adversity. Grieving ensures that we heal from our losses and wounds through mourning, letting go, accepting the loss and, then, being able to face forward into what is next…the future. Emotional pain is not a sickness. Feeling sad, angry, guilty and afraid is mourning. 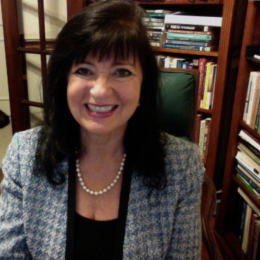 It is our natural and healthy emotional response to traveling the unpredictable path through loss, discouragement, disempowerment and adversity. Emotions show us what we care about and they guarantee that we move forward. Grieving ensures that we heal from our losses and wounds through letting go, accepting the loss and facing the future. GRIEF IS MISUNDERSTOOD: The adjustment to change and loss that is grieving is little understood by most. Our heritage has caused many of us to be uncomfortable with deeply emotional issues or experiences and are even averse to tears. Grieving requires us to experience anger, mourning, release, forgiveness, letting go and acceptance which leads to successful change. The natural order of things is to move away from the old and toward the new. THE CHAOS OF CHANGE AND TRANSFORMATION: Sometimes we rise to the broadest view of life’s journey, contemplating the entire lifespan from birth to death, we can observe that what brings aliveness is the continuous process of change. Change moves us away from the past and towards the future. LETTING GO: Letting go is painful but necessary. It may be one of the most passionate experiences of your life. Emotions are our first response when we care, when we love. Losing something or someone we love causes powerful feelings. Those times when letting go is delayed, we may be caught in complicated bereavement or complex grief. If we avoid or stop grieving, it will remain unresolved until another loss occurs. Then, the mourning will probably be even more intense. THE BUTTERFLY METAPHOR: When we experience a loss, we naturally go through a process of adjustment to the change. The human experience of change is beautifully illustrated by the universal symbol of the growth of a butterfly. THE CATERPILLAR: The larva or caterpillar represents the “Old Dream” something which we valued that has been lost or broken: the loss of a love, a job, a spouse, a child, an ideal, a goal, a talent, a pet, an ability, a lifestyle, a home, a community, a friendship…anything we care about, anything of value. Our way of adapting is unique to our style and our situation. In order to move through that process, we must first let go of what has been lost or broken. THE COCOON: The cocoon is the dark place. We can’t go back and we can’t move forward until we let go and transform. When we mourn, we honor the enormity of our loss with matching agony. We resist the loss mightily. We usually feel angry and resistant to something we would have prevented. We feel pain, fear and, often guilt, about what we deem our part in the loss. Feeling this chaotic mixture of emotions is exhausting as it courses through us. The work of riding the waves of mourning takes time, tears and degrees of privacy. We must adjust and change. It costs and it is the honorable ritual of losing someone or something we deem precious. THE BUTTERFLY: The butterfly depicts the concept of something better. The improvement of growth and change beckon us into the future. But, while we are moving toward the new, we can’t maintain the previous circumstances or beliefs. We must become different. Even though that process of letting go is painful, because we cared about who we were and what we had, it is necessary in order to find the butterfly of what is next. This Study Guide was created by Heather Carlile and is used in her Grief Recovery Groups.